There are images that recur. Identical twins, chickens, pompadours, fezes, pointed shoes, big hairdos, cloche hats, Bertoia wire chairs, black and white cross-lined suits that look like Bertoia chairs. There are recurring characters. Pete the dog, Max the beat poet, Aunt Rose, Maishel Shmelkin, Lulu, Alexander. They may resurface in consecutive books or there may be a lapse of decades. Many of the characters derive from life. Take Lulu and Alexander. They are Maira Kalman’s children, once young, later grown. There is a highly personal narrative that runs as a linking thread throughout. The books began in 1985 with Staying Up Late, a collaboration with David Byrne. The lyrics of the Talking Heads song form the text, and the best way to read this book is to listen to the song while turning the pages. 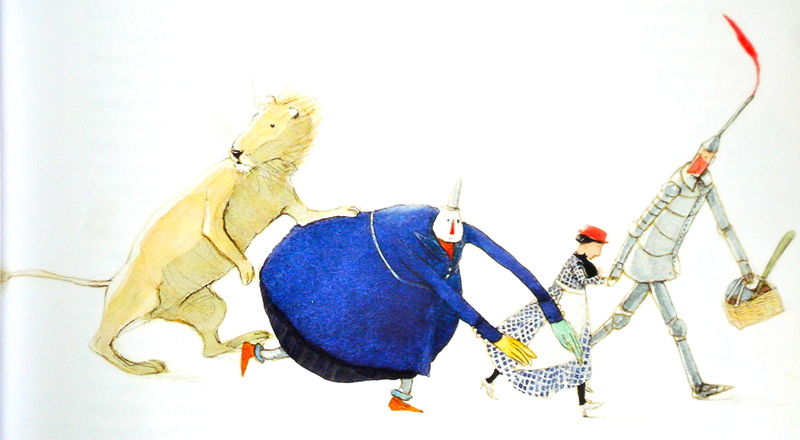 A dozen children’s books followed, half with Max or Pete as dog protagonists. They are variously set in Japan, Paris, Hollywood, and India but the home city is clearly New York. Witness Next Stop Grand Central or Roarr, Calder’s Circus (which can be seen, the circus that is, at the Whitney Museum). The most moving is Kalman’s tribute to the twin towers tragedy, Fireboat: the Heroic Adventure of the John J. Harvey, which tells about a 1931 fireboat, once destined for the scrap yard, that came back into service when the World Trade Center burned. Then there is the work intended for adults. A monthly blog for the New York Times that loosely explored the big philosophical questions (the meaning of life, the inevitability of death) was published as a chapbook, The Principles of Uncertainty. A chance garage sale encounter with Strunk and White’s The Elements of Style resulted in an exquisitely illustrated edition that would inspire anyone to address those nagging grammatical questions for which it turns out there are beautifully written answers. Hey Willy, See the Pyramids begins with a black page. Lulu and Alexander have a whispered conversation in the dark, and Lulu agrees to tell bedtime stories. 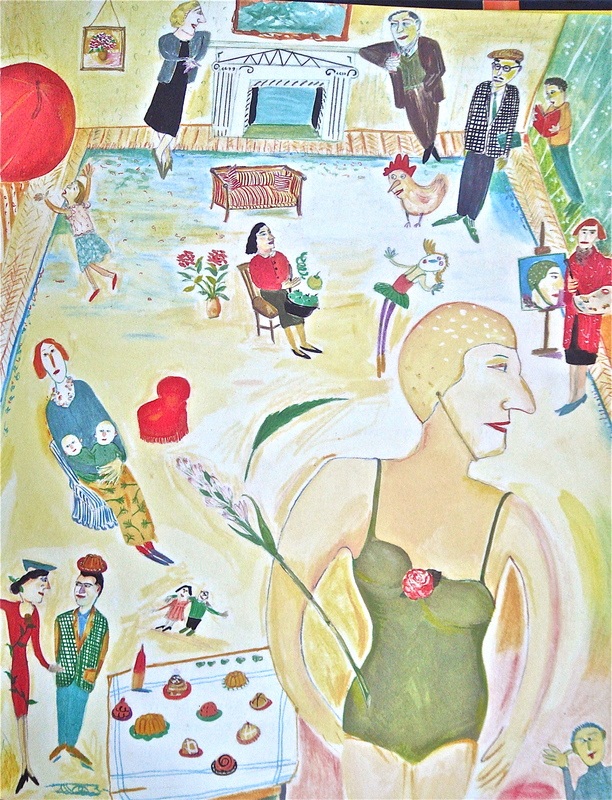 The stories, some no more than a single sentence, have a dreamlike surreal poetic quality that make them perfect foils for Maira Kalman’s quirky faux-naif visual aesthetic. Pages may be filled with a kaleidoscope of figures and objects, some floating, some upside down, some relating to the story, some not. There is a zany humor tinged with angst, as befits the descendent of Russian Jews who fled pogroms for Palestine and then New York. 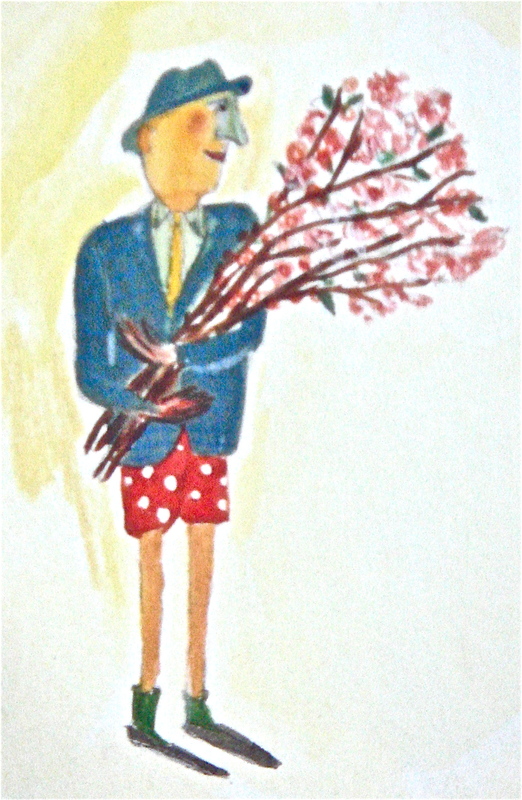 In Hey Willy, Maishel Shmelkin appears at Aunt Ida’s party wearing red and white polka-dotted boxing shorts, having neglected his pants. What of the real Maishel Shmelkin, the genius of Kalman’s ancestral village, who forgot to wear his pants one day when he went for a walk? Of what, we wonder, was he thinking? Aside: Max, the bohemian poet-dog, subsequently starred in four other books, but he made his poetic debut in Hey Willy, See the Pyramids. For anyone who has read the original editions of the early Nancy Drew mysteries, the lasting memory is of painful suspense. Nancy Drew, alone at home at night, opens the door to a malevolent villain who threatens her with violence. On a stormy eve, she breaks into her enemy’s sinister house; the cellar window bangs shut behind her, alerting the surly housekeeper who comes to investigate. Locked in an upstairs bedroom, she finds the opening to the hidden underground passage, whose length she traverses with a flickering flashlight (that eventually fails), uncertain if she will encounter her nemesis in the rat-infested depths. The ancient mansion in which she is staying has no phone and Nancy keeps her dangerous plans to herself, so there is a dread sense of isolation. These scenes are from The Hidden Staircase, the second in the series. There is a raw energy that is startling, beginning with the appearance of Nathan Gombet, tall and spindly like a “towering scarecrow”, with piercing eyes that repulse the young woman. There is a Silence of the Lambs sinister quality to this character. When Nancy happens into the room filled with his menacing taxidermied bird specimens (Hitchcock bestowed the same hobby on Norman Bates) along with live canaries in gilded cages, the sense of a deranged unpredictably violent character is complete. There are the gothic atmospherics, from the architecture to the weather (always stormy, always night), and the queer happenings intended to frighten the elderly sisters into selling their family home – an infestation of flies, shadow figures on the walls, the disappearance of three black silk dresses. These touches came from the imagination of Mildred Wirt Benson, a woman from Iowa who was hired by the Stratemeyer Syndicate (creators of the Hardy Boys and the Bobbsey Twins, among many others) to ghostwrite the Nancy Drew mysteries under the pseudonym of Carolyn Keene: she received $125 per volume in exchange for a vow of silence. She wrote most of the volumes published from 1930 to 1953, but her role remained hidden until she testified in a court case between publishing houses in 1980. Edward Stratemeyer created the series, but Benson gave life to the character who was to fire the imagination of generations of girls – the attractive blond amateur sleuth in her blue roadster, seeking justice for the downtrodden with her chums, Bess and George, and her endlessly patient beau, Ned Nickerson. 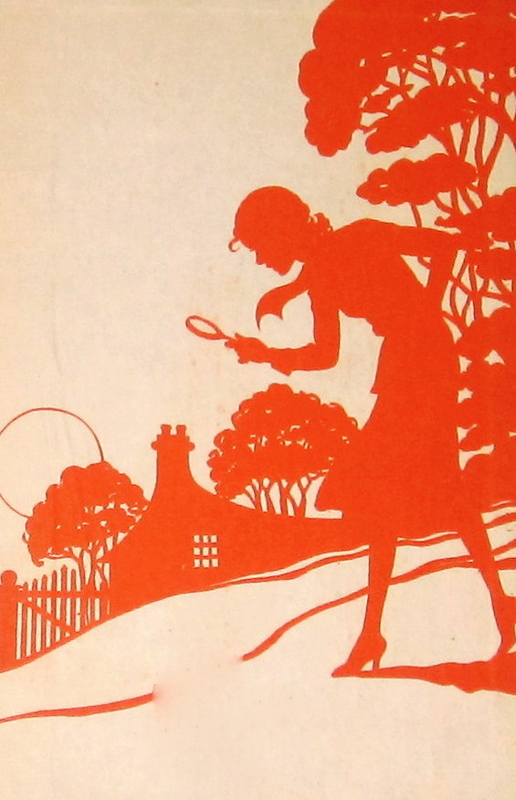 The early Nancy Drew is feisty, courageous, determined, outspoken, capable, and invincible, and it is worth seeking her out. 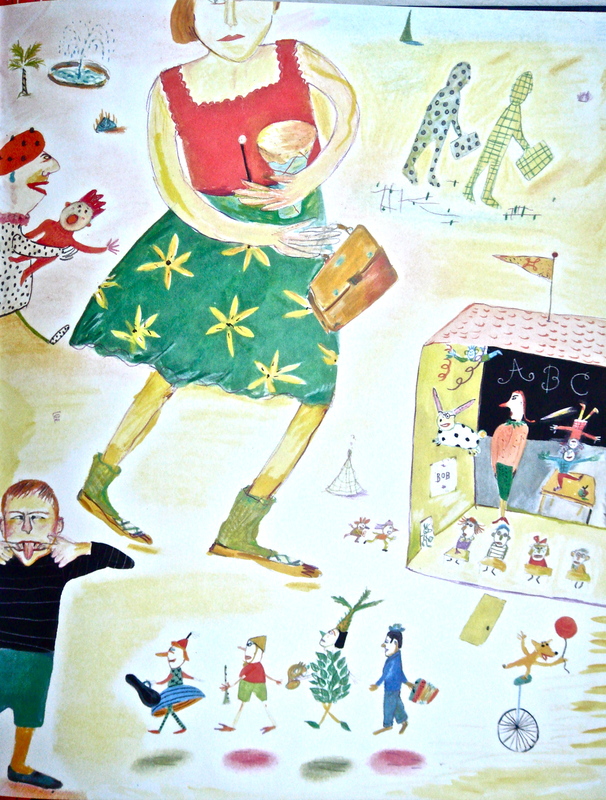 In 1959, she underwent a transformation as the original volumes were condensed and rewritten. The revised version of The Hidden Staircase, which is the yellow-spined volume found in most book stores and libraries, is pallid, spiceless, and two-dimensional. Gone is the colorful accomplice: “’You git, white man!’ she ordered, ‘or I’ll fill yo’ system full of lead.’” Gone is the incompetent sheriff who inspires Nancy’s sarcastic disdain. Gone is the frightening villain, replaced by a short stooped man who has no interest in taxidermy. And because Nancy Drew is no longer alone at moments of danger, gone is the suspense. The Hidden Staircase was Mildred Wirt Benson’s favorite. Facsimile editions that reproduce the original 1930 volume are available, as are countless pre-1959 used copies.